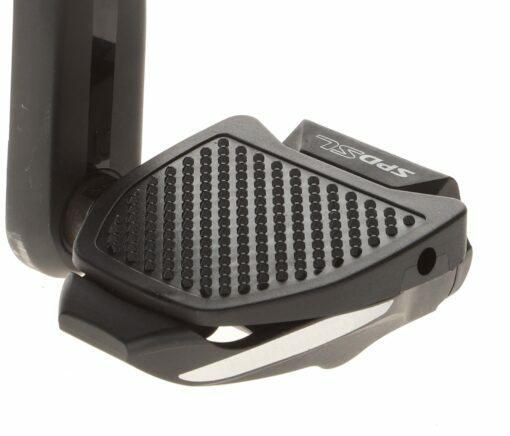 No more sliding of your clipless pedals. With the Pedal Plates you can easily turn your Shimano SPD-SL clipless pedals into flats for use with all types of shoes. 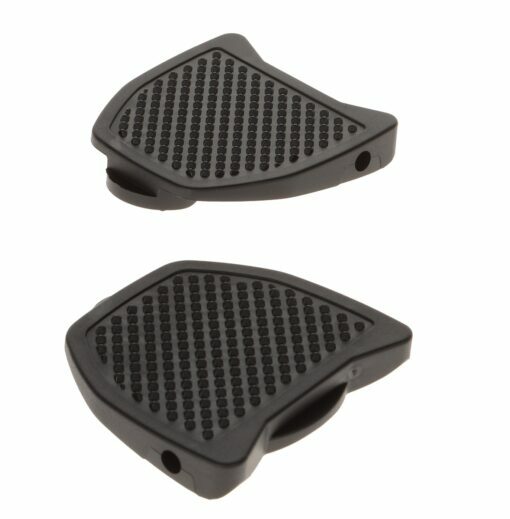 don’t change the orientation of your pedals. 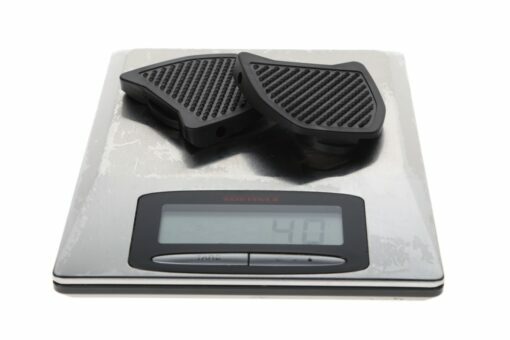 Easy to take with you in your jersey, jeans or saddle bag. 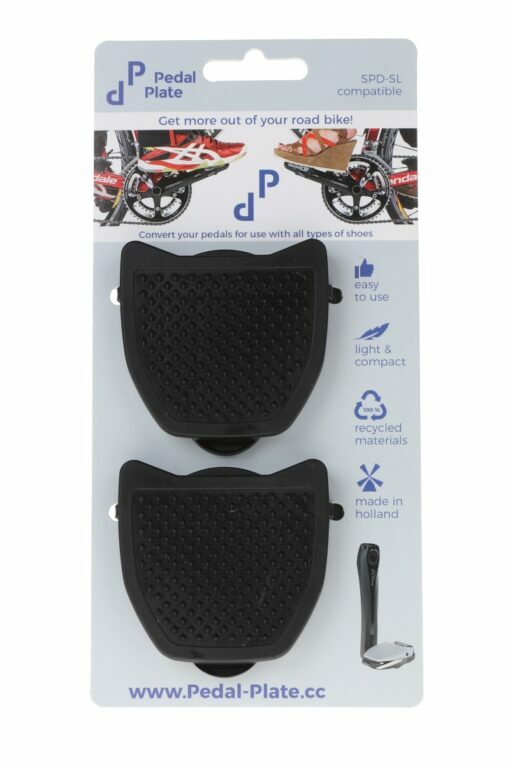 Pedal Plates are produced in the Netherlands out of 100% recycled material and come with a lifelong guarantee on breakage and 3 years on tear and wear.